The Mayan, Aztec and Inca civilizations have left a valuable historical and artistic heritage in Mexico, specially consisting in sculptures and temples. This time, Mexico City Tour presents you a pre-Hispanic jewel of Mesoamerica, the city of Teotihuacan, founded by an even older civilization than the mentioned ones. 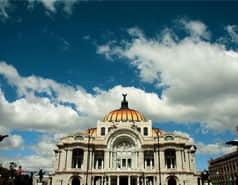 The Attraction Pass of iVenture Card Mexico presents you interesting options (such as visits, tours, entertaining, etc.) to make you discover its history. Teotihuacan, the name given by the Aztecs to this town, means "city of Gods", as they thought that this region was the meeting point of the gods to create the sun and the moon. Since it was discovered by the Aztecs in 1320 B.C., there have been told a lot of different theories about Teotihuacan’s origins, its original inhabitants and what could had happened with them; but the truth is that nowadays we have not cleared these mysteries yet. 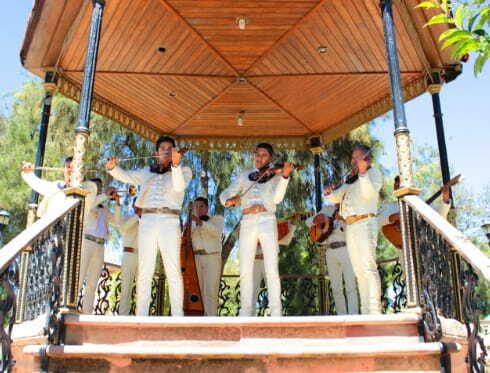 One of the most famous part of this place is the are of the pyramids of Teotihuacan. Three pyramids named: Pyramid of the Sun, Pyramid of the Moon and Pyramid of the Feathered Serpent. Although these pyramids are the point of interest best known of the ancient Teotihuacan, this city is much more than its pyramids; in this area you can even find museums and artisan markets. With the Attraction Pass of Mexico City Tour you will be able to choose the activity City Tour Piramides, a complete guided tour of one day which allows you to admire this wonderful area, which was designated a UNESCO World Heritage Site in 1987. 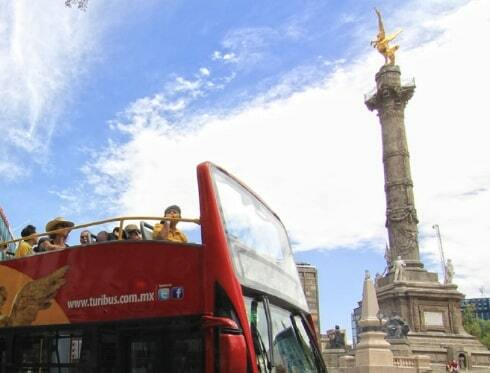 Otherwise, if you prefer to get to know the modern Mexico City, do not hesitate to take the official Mexico City Tour tourist bus at any of their four available routes. You can do them all for the same price and deeply discover the capital of the country.